The awards for last weekend's Fright Night Theatre festival in Hamilton were announced a few days ago. It was an awesome time with the biggest attendance so far of its nine year history. 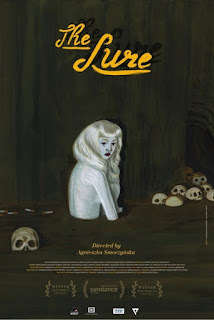 My favourite film, Agnieszka Smoczynska's The Lure took home six awards, including Best Cinematography, Best Make-up Effects and Best Score. 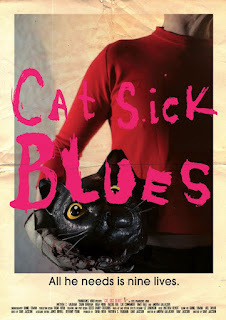 Dave Jackson's Cat Sick Blues, the most confounding film of the weekend (but more on that at a later date) also grabbed six awards, including Best Director, Best Writing and Best Villain. 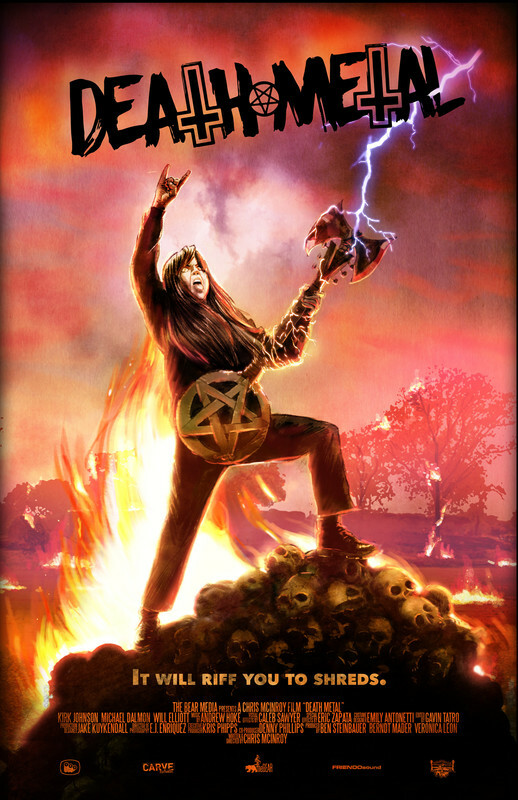 In the short film category, top honours went to festival circuit favourite, Chris McInroy's Death Metal. 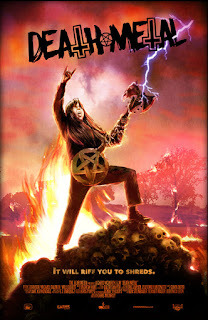 Perhaps of no surprise to anyone that has seen it, Anthony Cousins' piece When Susurrus Stirs won Most Shocking, and Best Canadian short was shared between Jean-Claude Leblanc's Studded Nightmare and Blake Mawson's PYOTR495. 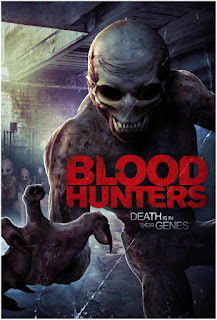 The Audience Choice Awards went to Tricia Lee's Blood Hunters for Best Feature, and the terrific Your Date Is Here by Zak White & Todd Spence for Best Short. For the full list of winners, click here. Have a great weekend and see you back here Monday for a returning feature now that April will then be upon us.